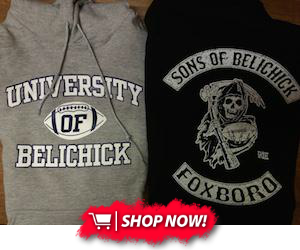 How does Bill Belichick pull these deals off?! There are two wide receivers in the NFL who have recorded 1000+ receiving yards and 7+ receiving touchdowns in each of the past three seasons: Antonio Brown and Brandin Cooks. 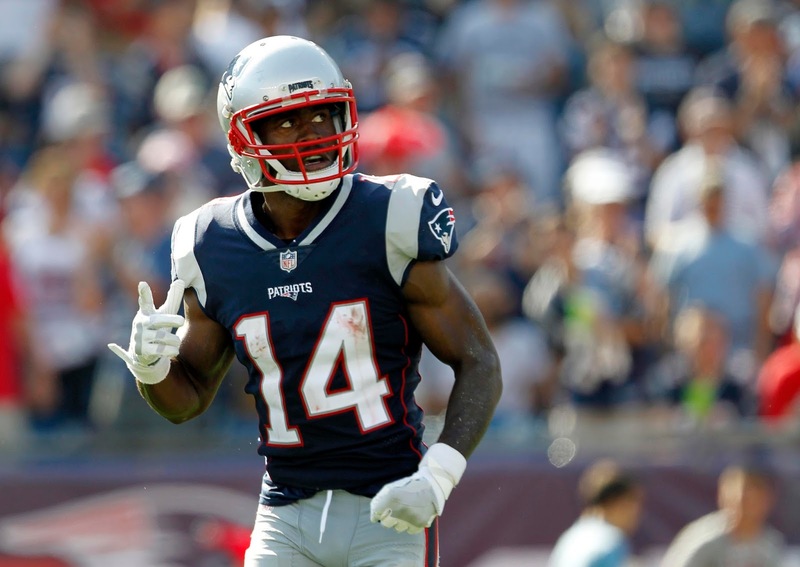 And while few would argue Brown's title as the top wideout in the league, Cooks is a bona fide star in his own right. He's in line to make top dollar ($15+ million annually) when his contract expires after this season. So how on earth did Bill Belichick just rent a year of him for a sixth-round pick?! The Pats traded Cooks and a fourth-rounder to the Rams earlier today in exchange for first- and sixth-round picks, just a year after picking him and a fourth-rounder up from the Saints in exchange for first- and third-rounders. Those are great numbers at first glance--but they're even better considering the Pats' new first-round pick is nine spots higher (and in a deeper draft) than the one they traded away. When running the total values of the picks in each trade, ESPN's Bill Barnwell found that the difference amounted to a sixth-round pick for one year of Cooks. A sixth-round pick. For a full year of one of the 10 best receivers in the league. It's an insane move--but it's become almost commonplace for a master like Belichick. Adding another layer to the puzzle here is that the Patriots probably weren't going to re-sign Cooks anyways when his deal expired. Given the hefty price tag attached to a long-term deal, this was another savvy move on BB's part to extend his last leverage and pull long-term value out of a short-term star. With two first- and two second-round picks now, the Pats have plenty of ammo to refill holes on the offensive line and in the secondary, trade up for the next Jimmy Garoppolo, or put together a package for another star around the league. One thing's for sure: This draft is going to be fascinating.